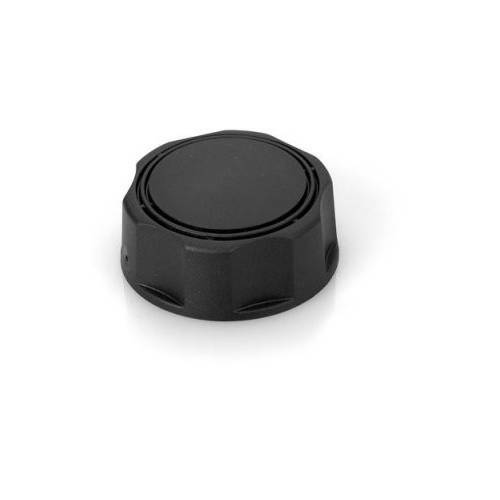 This all-plastic cap offers multiple vent options and requires one turn for thread engagement. There are several standard molded-in graphics to select from. 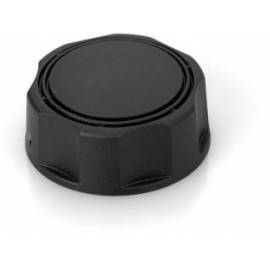 Designed for plastic reservoirs, this 2.125" Multi Purpose Cap is ideal for high-volume applications and offers long-lasting durability and performance.